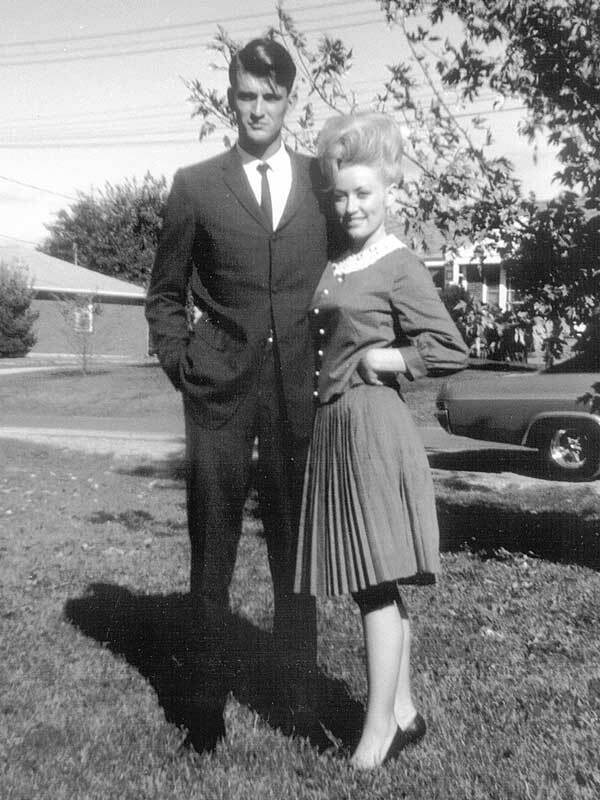 Dolly Parton's husband Carl Dean has been by her side nonstop since they got married on May 30, 1966. Read more about the couple's unique relationship! Country Music star Dolly Parton‘s husband Carl Dean first caught her attention at a laundromat during her first day in Nashville. The couple instantly fell in love with each other. Over five decades later and nothing has changed between the couple. However, there are several reasons why even the biggest Dolly Parton fans do not know that the talented country artist and songwriter is married. 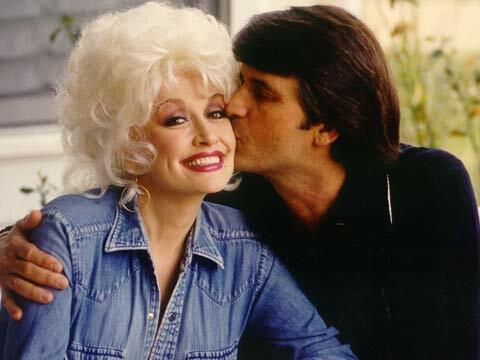 Because Dolly Parton is a big flirt, many people question her loyalty to Mr. Dean. “He knows I’m a flirt and a tease but it’s harmless. I’ve never met the man that would take his place,” Parton told The Boot. Although it may seem strange, Carl Dean willingly accepts Parton’s flirtatious personality and trusts her wholeheartedly. Even though they seem to be complete opposites, the pair have clearly done something right to make their marriage last over 50 years. So what is the key to their success? The couple make the most of their time together but enjoy spending time doing their own thing as well. “Actually, I think that has been the best formula for us, the fact that we appreciate each other when we are together. We don’t have to be together all the time,” Parton told The Boot. 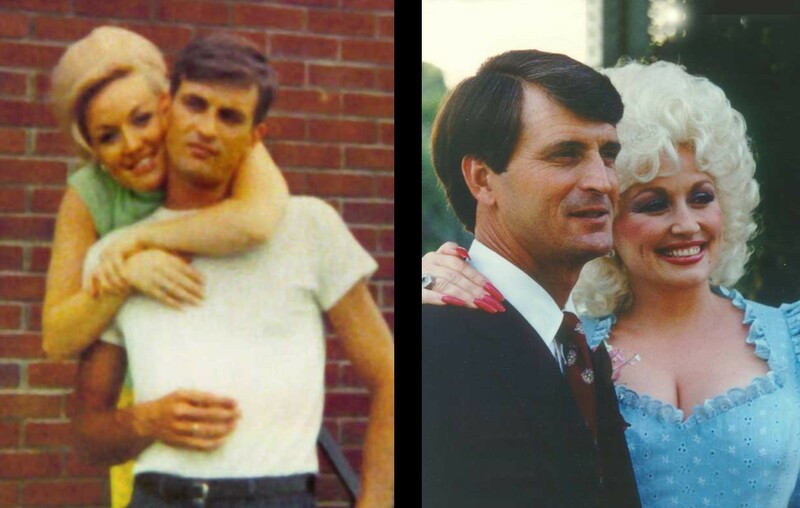 Share this closer look at Dolly Parton’s husband and their relationship with other country music fans!